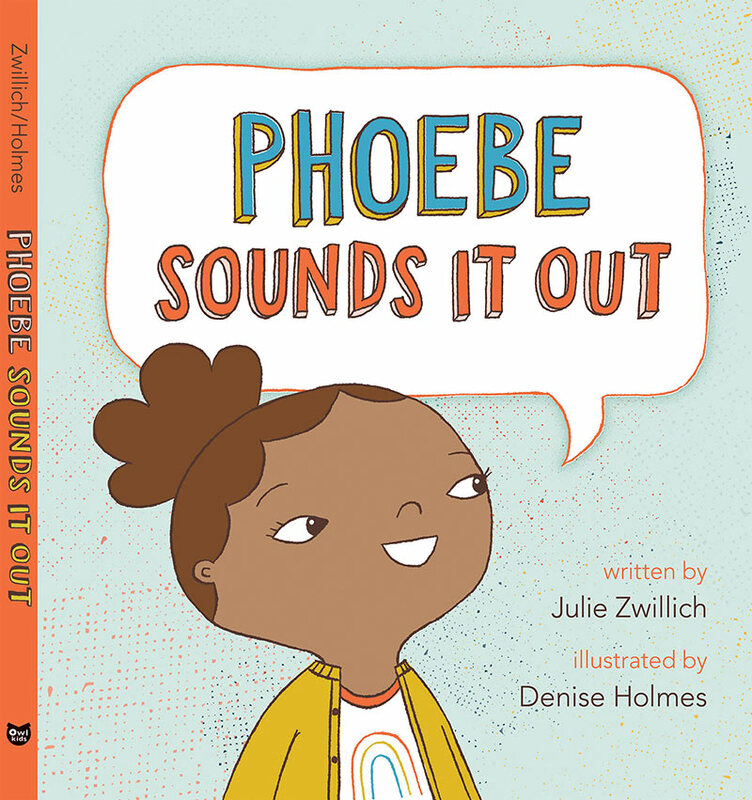 Find Julie’s books, Phoebe Sounds it Out and Not ’Til Tomorrow, Phoebe, at your local, independent bookseller or on Amazon. 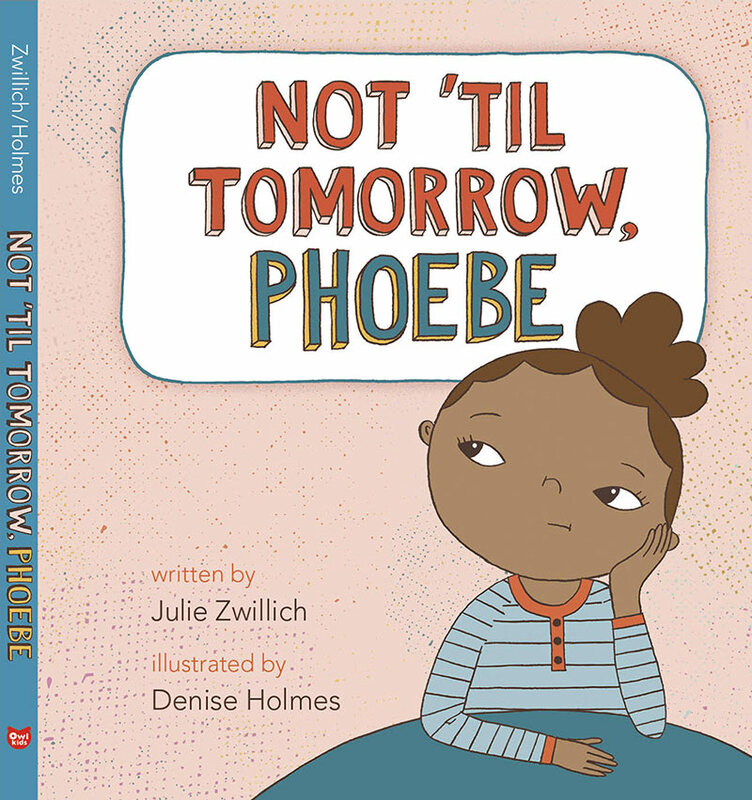 Follow Julie on her Amazon Author page or Twitter, Instagram and Facebook for more news about her books. Is your name Phoebe? Tweet Julie a photo of yourself with Phoebe Sounds it Out for her collection! For appearances, author visits and events, contact Julie.